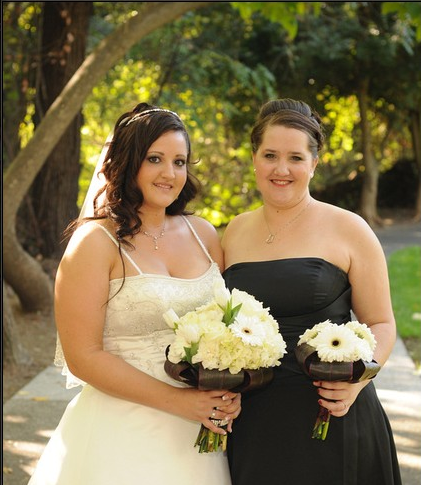 Veronica Enns (the bride) and Alisha Hansen (the bridesmaid and sister). The idea for this blog (and the coming e-zine) came after the process of planning Veronica’s wedding. Realizing the lack of resources for planning a wedding in the Chico area… it was Veronica’s idea to put together a place that local brides could go for local information and vendors for planning her wedding. As we get this project off the ground we would love to have any and all feedback and input about our set-up and content, as well as find local brides who would like to have their weddings and their planning process featured, and vendors who would like to be featured and listed in our directory. Thank You for reading and we hope you come back again!